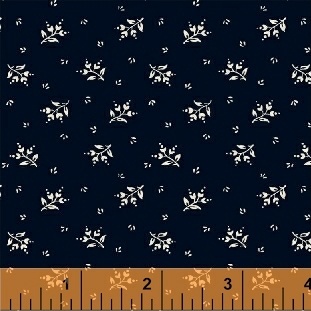 Cheddar & Indigo by Nancy Gere is a classic collection of low volume prints in ever-popular shades of cheddar and navy. A must have for both traditional and reproduction enthusiasts. Think vintage and scrappy quilts. This fabric is guaranteed to be a hit with all quilters. 26 Skus. Delivery to stores April 2017.